"The musical numbers (choreographed by Connor Gallagher) are superb, and the scenic design and lighting (by Christine Peters and Paul Miller, respectively) and the sparkly costumes (by Gregg Barnes) are stunning." "The scenic designs by Christine Peters are new for the tour and they’re some of the best things about this production. 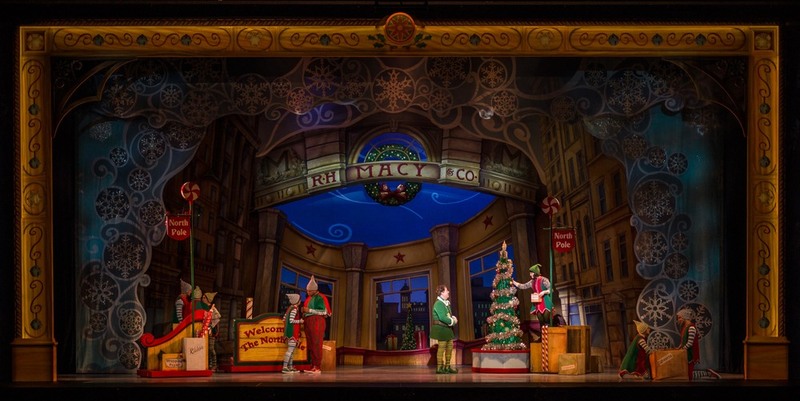 [...] Costumes by Gregg Barnes – the one designer credited for this tour as well as for the Broadway original – include some very fun and colorful threads for the elves along with present day fashions for the New York scenes. Elf the Musical is by no means a cheap-looking show. 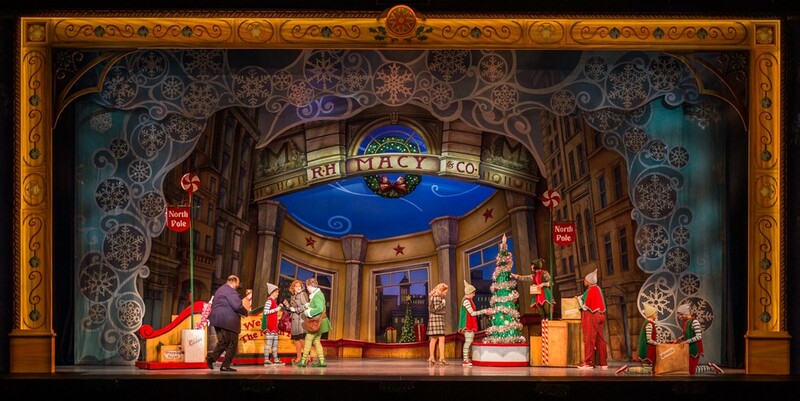 Between the visual designs and the talented, hard-working cast of 20, it has the feel of a Broadway-scale production."